Disney | Dis Is How We Do It! What we do…What to expect. Are you a big fan of the Dole Whip? Here’s a little bit about the tasty treat. Posted in Uncategorized and tagged adventure land, Disney, Disneyland, Dole Whip, Travel. Bookmark the permalink. Been to the Magic Kingdom lately? Take a look around and see what you have been missing. Posted in Uncategorized and tagged Disney, Fantasyland, Florida, fun, Magic Kingdom, Mickey Mouse, Travel. Bookmark the permalink. Rivers of Light is finally open. Check it out. Posted in Uncategorized and tagged Animal Kingdom, Disney, River, Travel, Vacation. Bookmark the permalink. Is Wishes coming to an end? Posted in Uncategorized and tagged castle, Disney, Travel, Vacation, wishes. Bookmark the permalink. Posted in Uncategorized and tagged Cruise, Disney, Disney Cruise, Travel, Vacation. Bookmark the permalink. Posted in Uncategorized and tagged Avatar, Disney, Disney Travel, Pandora, Travel, Vacation. Bookmark the permalink. Disney World for the holidays is truly magical. Families and friends enjoy the many wonders of the season. 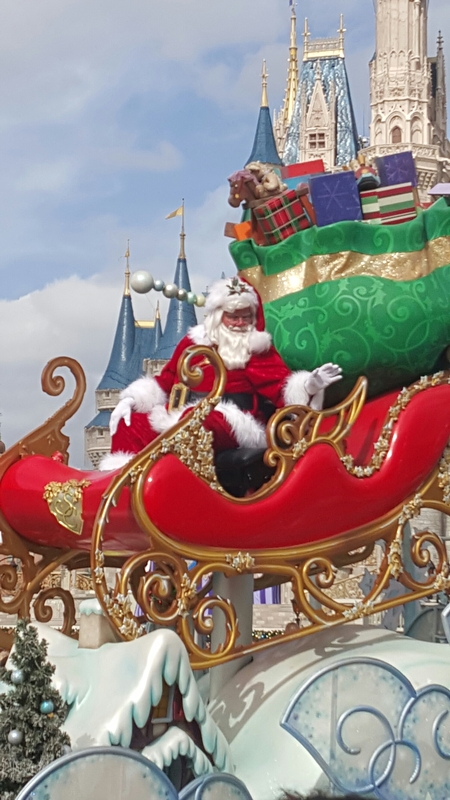 Posted in Uncategorized and tagged Christmas, Disney, Mickey Mouse, Santa, Travel, Vacation. Bookmark the permalink. Things that Cast Members wish you would stop doing.